Simon Winchester takes us back to origins of the Industrial Age, to England where he introduces the scientific minds that helped usher in modern production: John Wilkinson, Henry Maudslay, Joseph Bramah, Jesse Ramsden, and Joseph Whitworth. It was Thomas Jefferson who later exported their discoveries to the fledgling United States, setting the nation on its course to become a manufacturing titan. 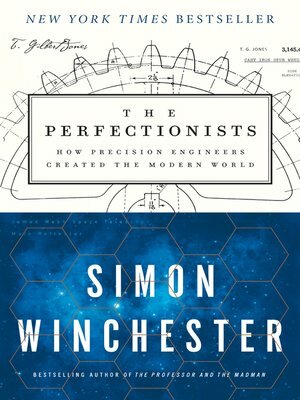 Winchester moves forward through time, to today's cutting-edge developments occurring around the world, from America to Western Europe to Asia.